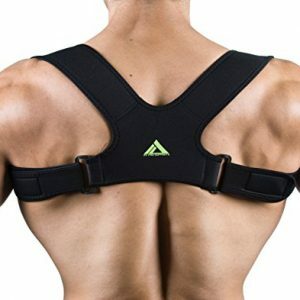 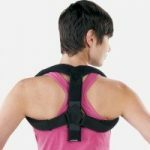 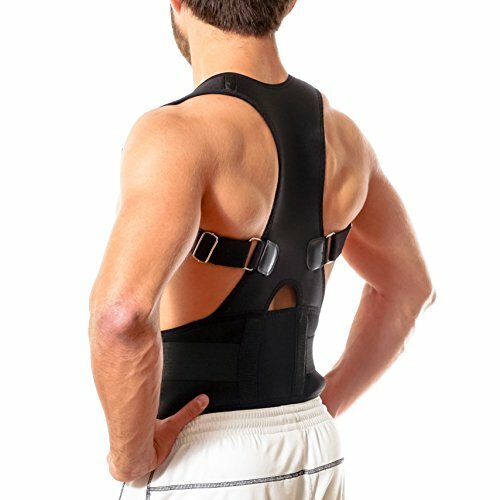 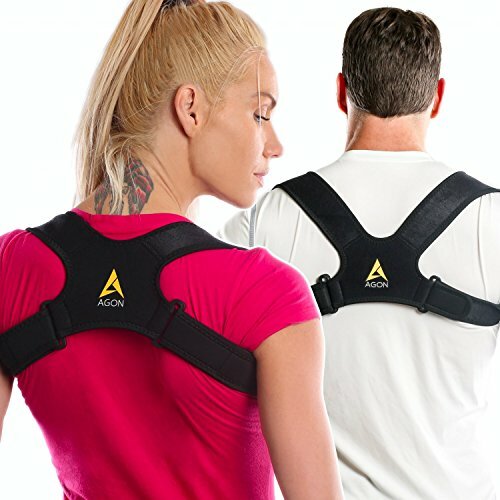 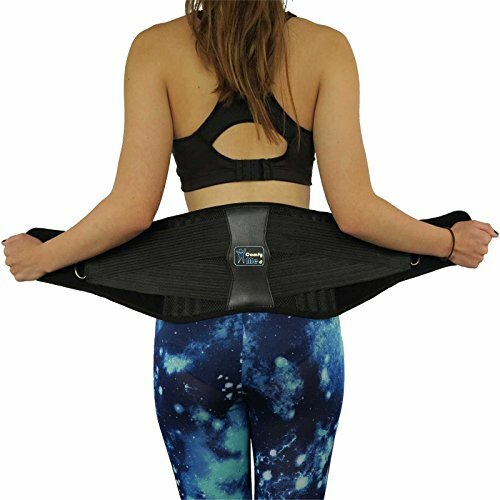 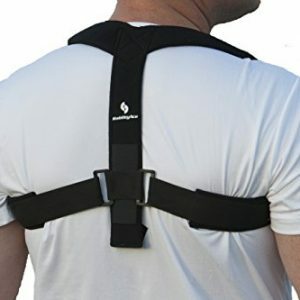 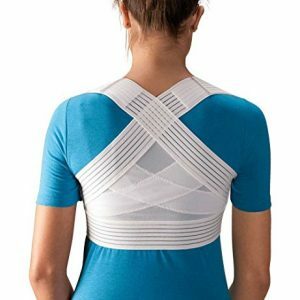 The Clavicle Support is ideal for clavicle fractures and postural problems. 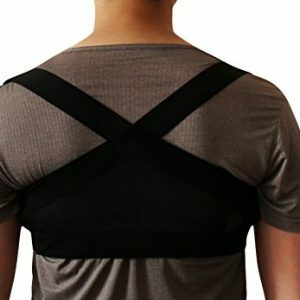 It contains fully padded foam straps for maximum patient comfort. 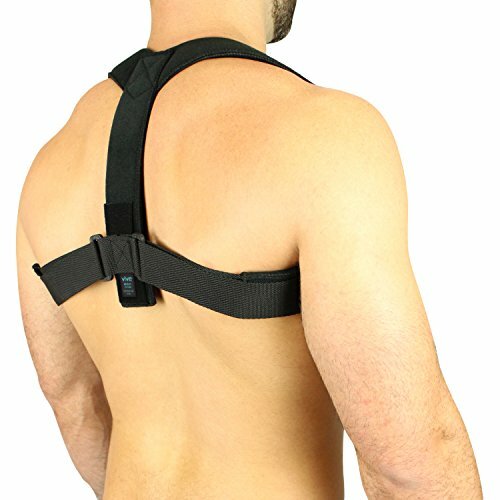 Hook and loop closure allows for easy adjustment while movable D-rings lead to optimal patient fit. 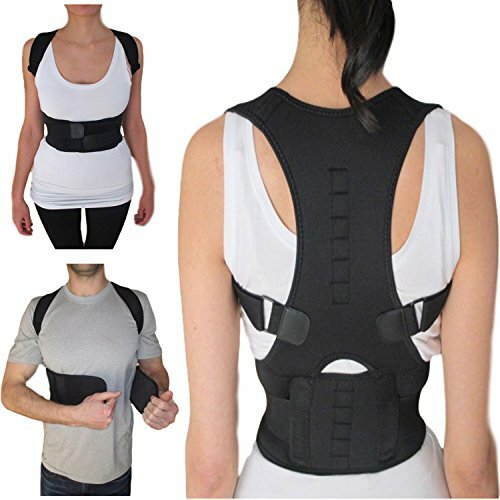 Two sizes, S/M and L/XL, fit most patients.